Galen Tate serves on the music faculty of Sacred Heart University where he teaches in the academic program and is organ instructor. He formerly served as assistant director of choral programs creating and conducting Sacred Heart University’s first all-women’s and all-men’s ensembles. 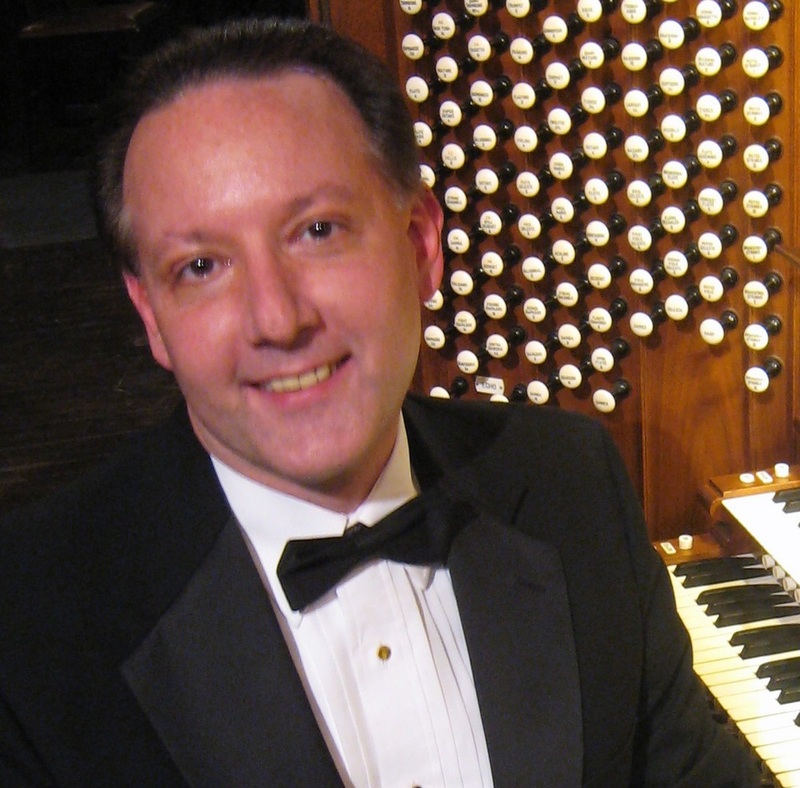 Galen is also organist/director of music at St. Thomas More Church (Darien), a position he has held since 1990. He received the B.Mus. in organ performance from the University of Arkansas and M.Mus. in organ performance from the University of Tennessee. As an organ recitalist, Galen most recently performed at Trinity Church on the Green (New Haven) with The Yale Academy Sinfonietta, Church of the Transfiguration (New York City), First Congregational Church (Fairfield), the Cathedral of Saint Mary (San Francisco) and in the More Music Concert Series, which he directs. As an accompanist, he has performed with numerous ensembles, including the New Haven Summer Chorus, United Chorale (Bridgeport), Mendelssohn Choir of Connecticut, Stamford Chorale, Rockland County Chorale, the Lumina String Quartet, Sax in The City and with the SHU Faculty Brass Quintet. Most recently he served as assistant director/accompanist with the New Haven Chorale, regularly performing on the historic Newberry Memorial organ at Woolsey Hall (Yale). Currently he serves as collaborative accompanist and organist for Connecticut Chamber Choir, Connecticut Oratorio Choir and Connecticut Composers Choir. The diversity of his keyboard talents has led him to work with popular artists Joe Utterback, José Feliciano, Frank Patterson, Metropolitan Opera soprano Betty Jones and with Broadway tenors David Gaschen and Frank Mastrone. His choral conducting and accompanying performances have taken him to churches and concert halls in New York City, Philadelphia, Boston and Washington D.C., and abroad to England, Germany, Italy, the Netherlands, the Czech Republic, Hungary, Austria and Spain. This past January he returned as organist with the SHU Band and Brass Ensemble in concerts in Dingle and Dublin, Ireland.